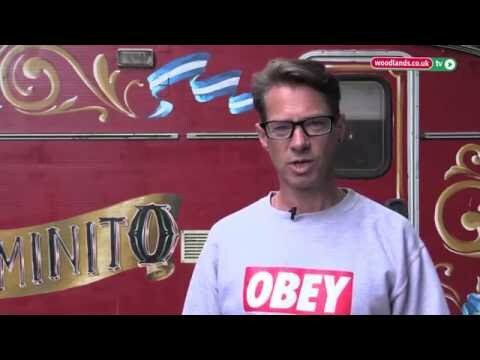 Tom Smith explains how to fit a wood burner in your caravan safely. 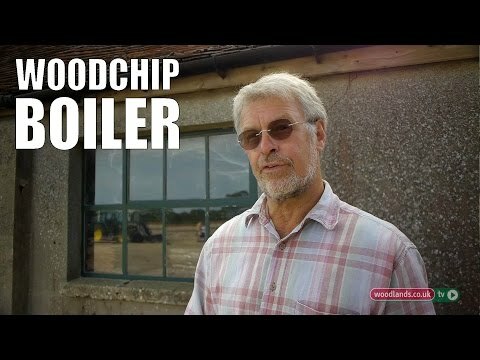 Here Clive Jones tells us about the processes of the chip wood fired boiler system his family use with great success on their land at Moonfleet Farm in Dorset. 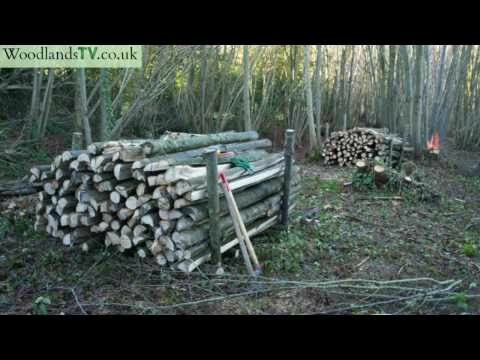 Clive explains how they manage their coppiced woodland and how the efficient wood chip boiler system supplies the heating and hot water for the farm house and cottage using waste wood fuel, hedge cuttings and prunings from the farm. 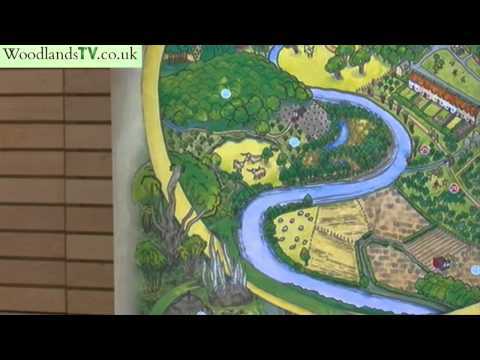 http://www.woodlands.co.uk Sustainable energy? 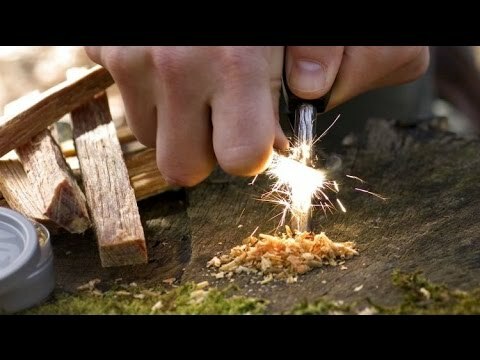 Renewable sources of energy from woodlands? By managing forests to provide fuel and building materials we can create a sustainable environment. 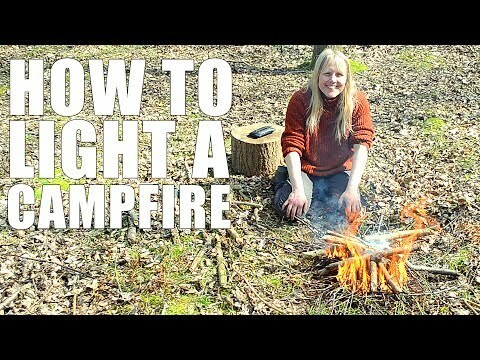 Matthew Woodcock from the Forestry Commission illustrates the benefits of wood as a fuel with help from a poster. This eductional tool shows sources of wood such as upland woodland, fast growing willow ,coppice management, and community woodland to name a few. 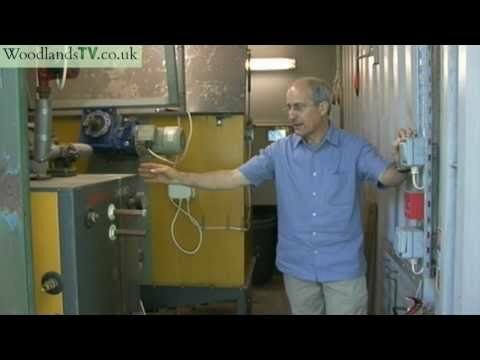 He also shows how logs can be used for timber buildings and the offcuts for wood chip heating. It includes a section showing children at school learning about the carbon cycle whilst also being kept warm by a wood chip boiler. Top tips from woodland owner Mike Pepler to save time, effort, and money preparing logs and firewood. http://woodlands.co.uk The latest next generation wood burning stoves are over 90% efficient and look good too. 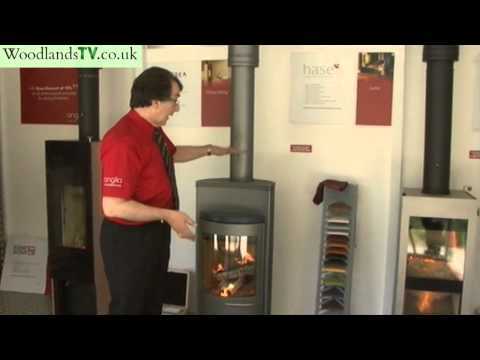 If you are thinking of installing a wood burning stove then find out more. They come in a variety of designs with some being more efficient than others. Some wood burning stoves can revolve and would look good in the most modern of homes. 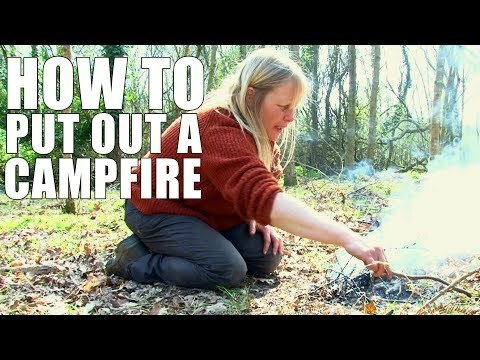 Anglia Fireplaces demonstrate their use. Sweet Chestnut coppice makes a useful fuel as woodchip. Wood makes a great fuel for heating your house as it's sustainable. 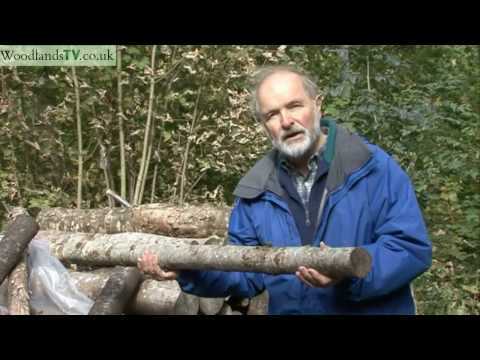 Professor Julian Evans shows us his log pile and talks about the species of wood which burn well.